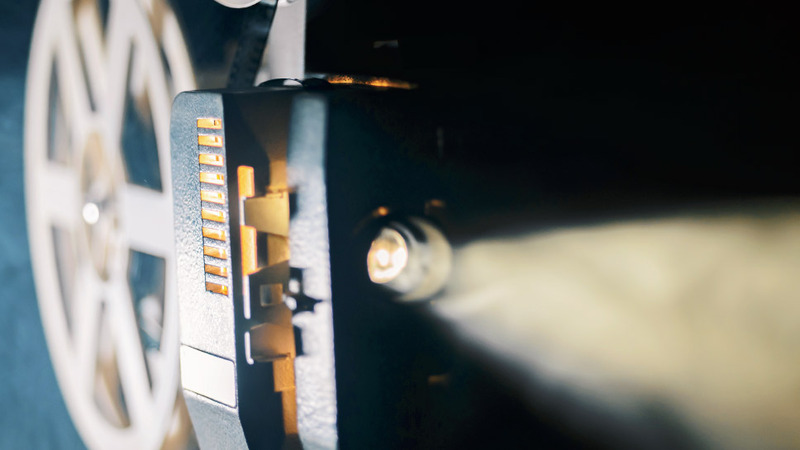 The Barrington Cultural Commission and Catlow Theater in Barrington are coming together again this month to celebrate the 2019 Academy Awards with its seventh annual “Oscar Shorts” film festival. Films nominated in the Animated Short Film and Live Action Short Film categories will be shown, and you can enter to win a prize if you pick the Oscar winners. The first showing is on Saturday, February 16, with subsequent showings on Saturday, February 23 and Sunday, February 24— beginning at noon and running until 4 p.m. “Interest in the Oscar-nominated short films has increased every year since 2013 when we first partnered with the Catlow to bring them to Barrington,” says Jack Schaefer, a member of the Barrington Cultural Commission and organizer of the event. “It’s a fun day with contests to guess the Oscar winners and a great way to spend a February afternoon. People come from miles around and have made it an annual tradition.” Wine and beer will be available at the Catlow during the festival as well as food selections from the adjacent Showtime Eatery and surrounding restaurants. Proceeds benefit the Barrington Cultural Commission. 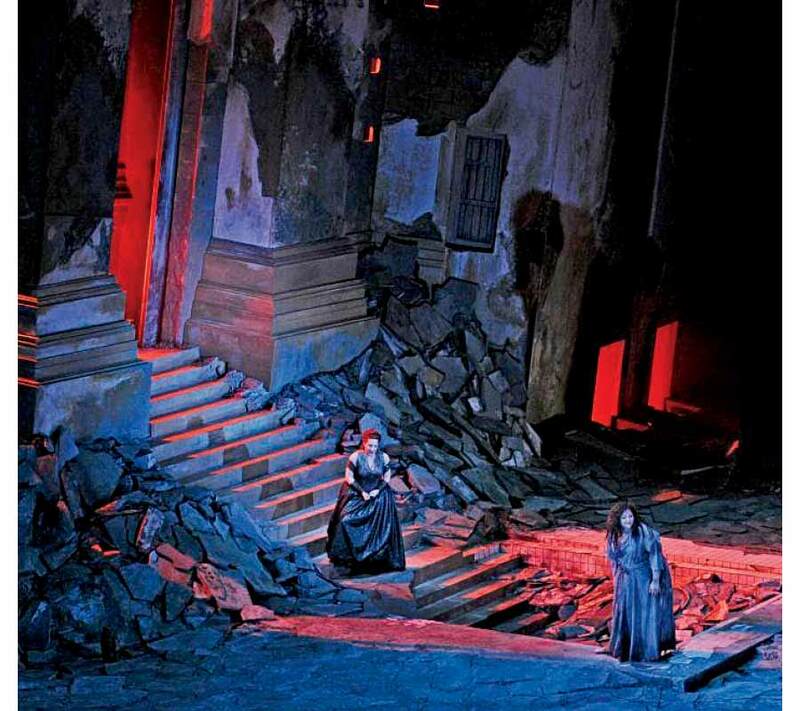 For ticket information visit barrington-il.gov/oscars or call 847-304-3406. Catlow Theater is located at 116 West Main Street in Barrington. Our favorite way to get through winter is to begin dreaming about spring flowers. 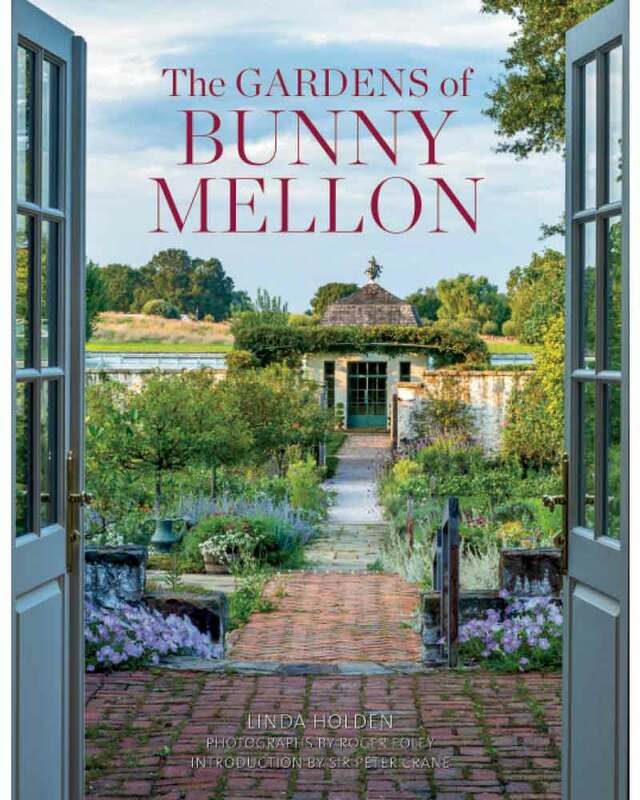 And what better inspiration than a gorgeous coffee table book about the grand dame of garden design herself, Rachel “Bunny” Mellon. She and her husband, Paul Mellon, one of the wealthiest men in America, maintained homes in New York, Cape Cod, Nantucket, Antigua, and Upperville, Virginia, and she designed the gardens at all of them. She also designed gardens for some of her dearest friends—including the Rose Garden and the East Garden at the White House (at the request of President Kennedy) and the gardens at both the Paris home and the château of couturier Hubert de Givenchy. You can find stunning photographs of all these creations in The Gardens of Bunny Mellon, illustrated with Mellon’s own garden plans, sketches, and watercolors. The book also includes archival photographs and specially commissioned photographs of Oak Spring, the Mellon estate in Upperville. Author Linda Holden’s text is based on extensive interviews with Mellon before her death in 2014. Available at your local bookstore or vendomepress.com.